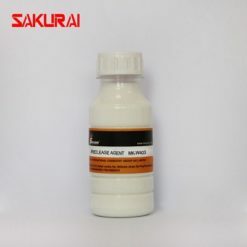 SAKURAI MK-PU-112 PU Filter Foam Release Agent, also named Polyurethane Molding Release Oil, features colorless, tasteless, easy to release and clean, good stability, and other advantages, mainly used in separate Polyurethane foam from molding machines. 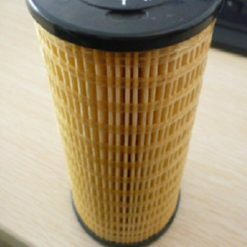 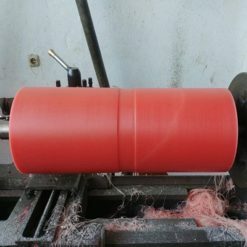 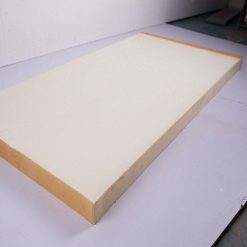 Supply for: Polyurethane filter foam factory etc. 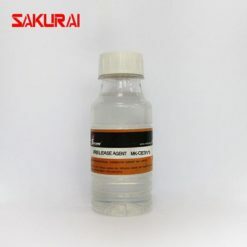 Performance: Good lubrication, stable release performance and no stick on mold. 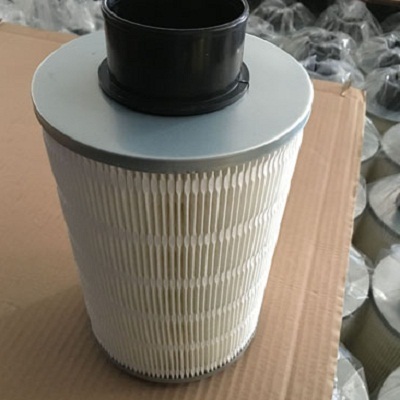 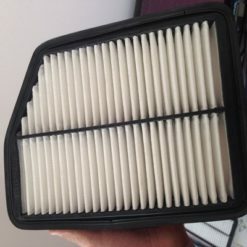 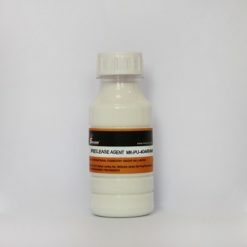 Sakurai MK-PU-112 is oil-based release agent for PU filter foam, good lubrication, and release performance. 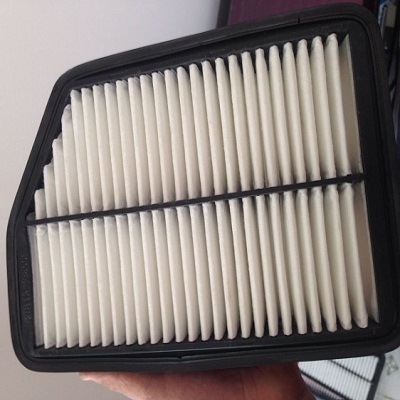 Environmental health harmless to the human body without bad smell. 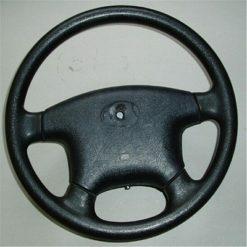 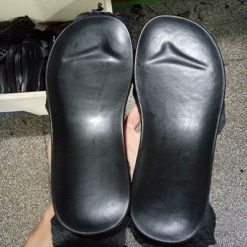 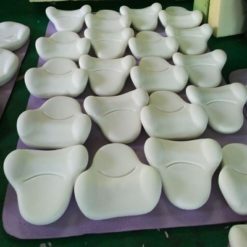 Non-stick mold, excellent release properties and higher release times. Improve productivity: Protect the mould from carbon deposition, more than 10,000 release times without white residues and less to clean the mould. 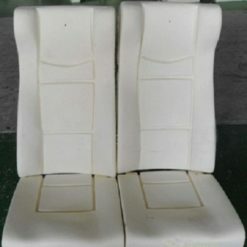 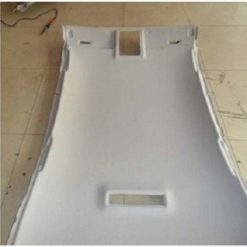 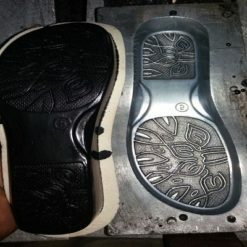 The product surface is easy to clean, does not affect any after-processing such as painting, varnishing, and adhesion.